Darryl Emmerson is an Australian writer, performer and playwright of I Write What I See: Christina Stead Speaks, among other works. Darryl’s other plays include The Pathfinder: a picture of John Shaw Neilson, Earthly Paradise: a portrait of Lesbia Harford, and the musical Martin and Gina. Both The Pathfinder and Martin and Gina were nominated for Melbourne Green Room Awards. 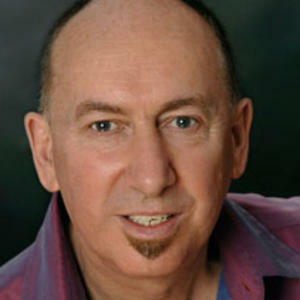 As a singer, Darryl has performed with the Victoria State Opera and the a cappella group Polyphony. He’s appeared on television, record and in his own concerts, and written and performed in cabaret shows such as Saturday Shuffles, A Night with Venus and The Wallabidgee Follies. He also has a long term collaboration with guitarist Tony Burcul.